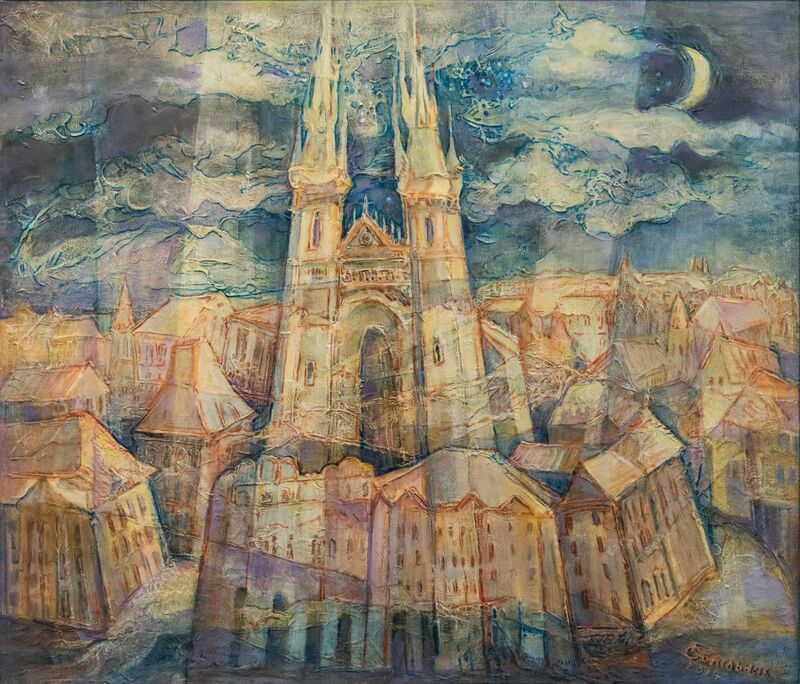 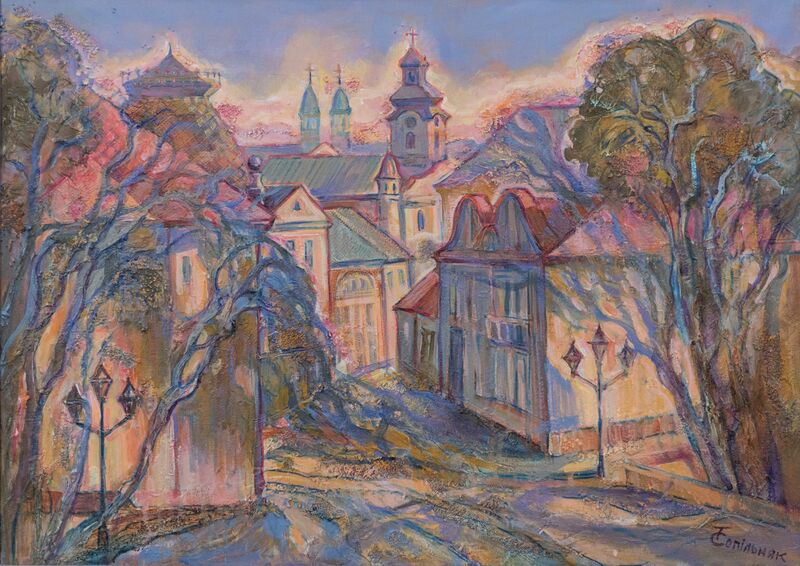 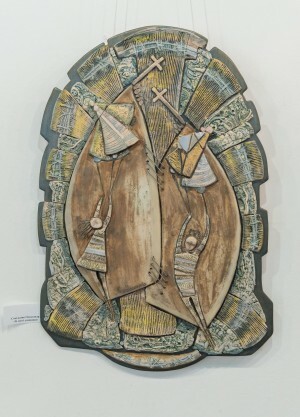 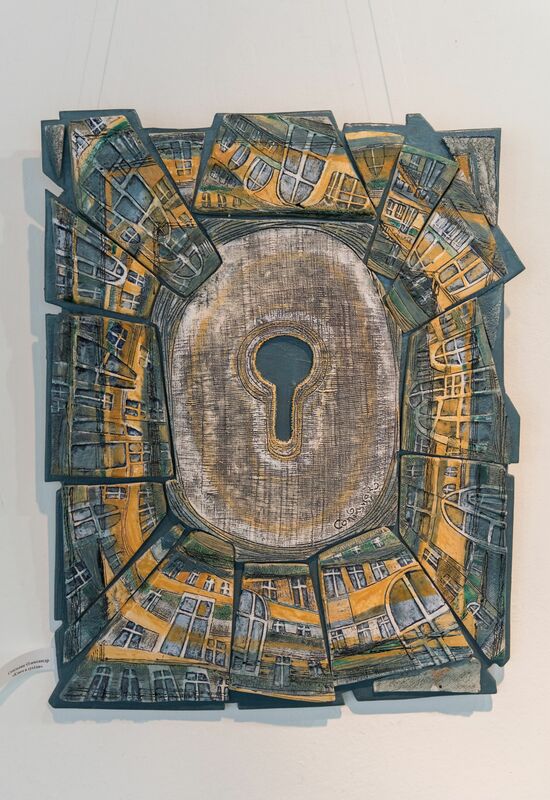 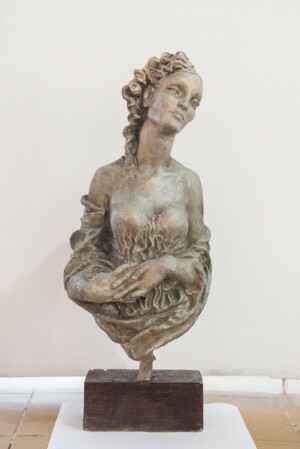 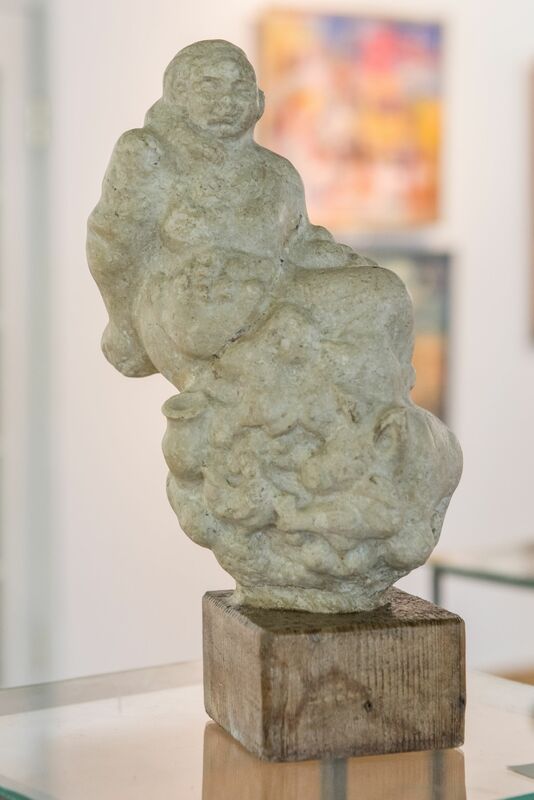 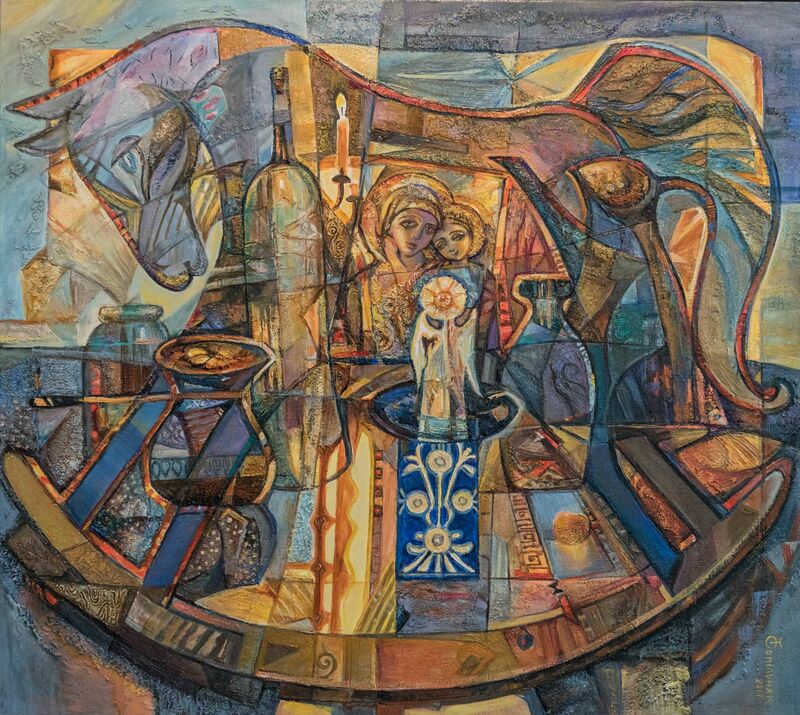 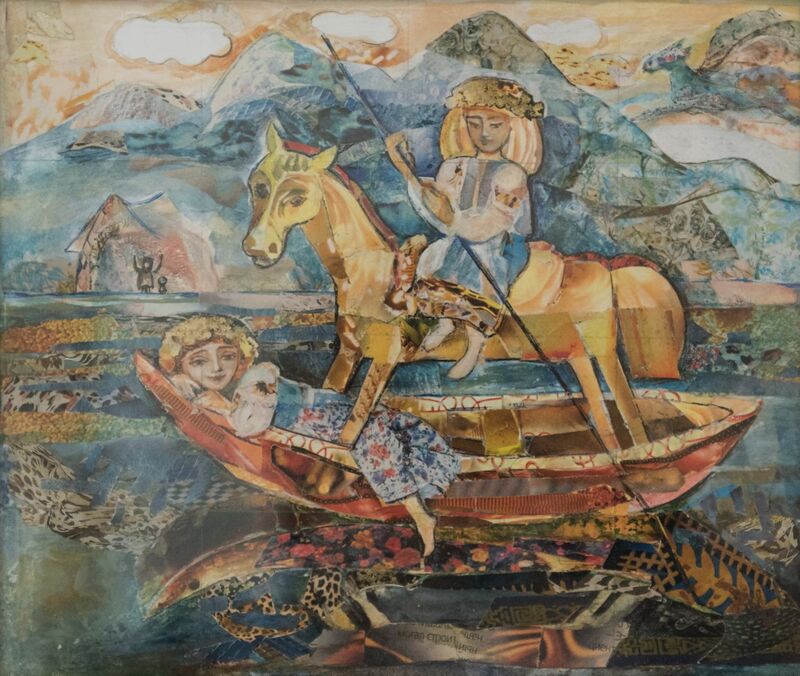 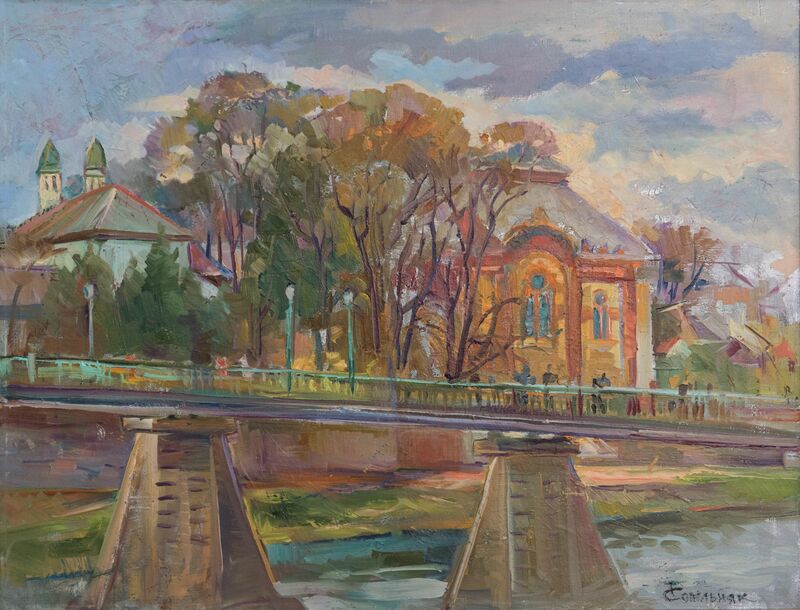 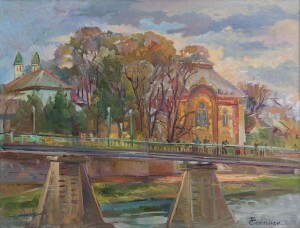 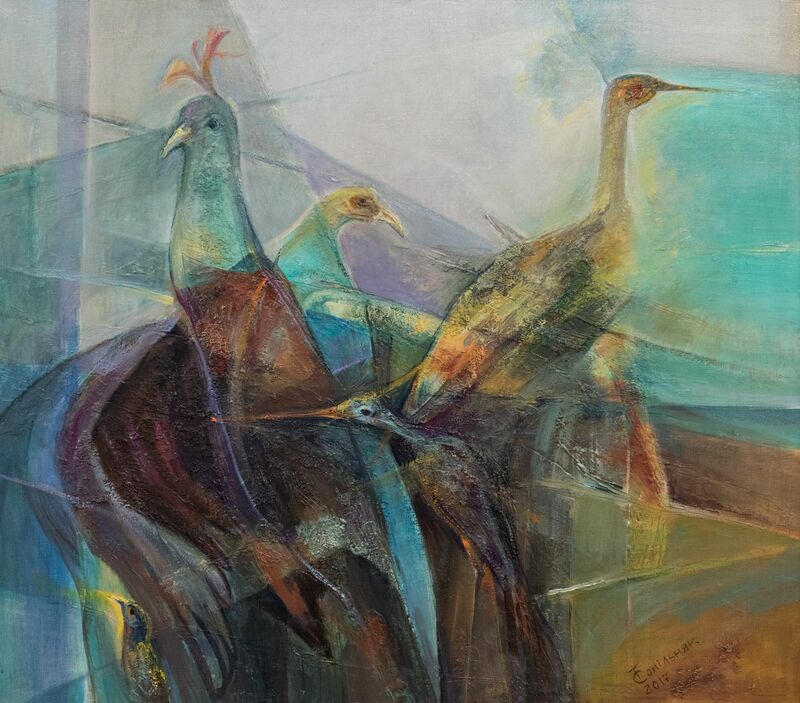 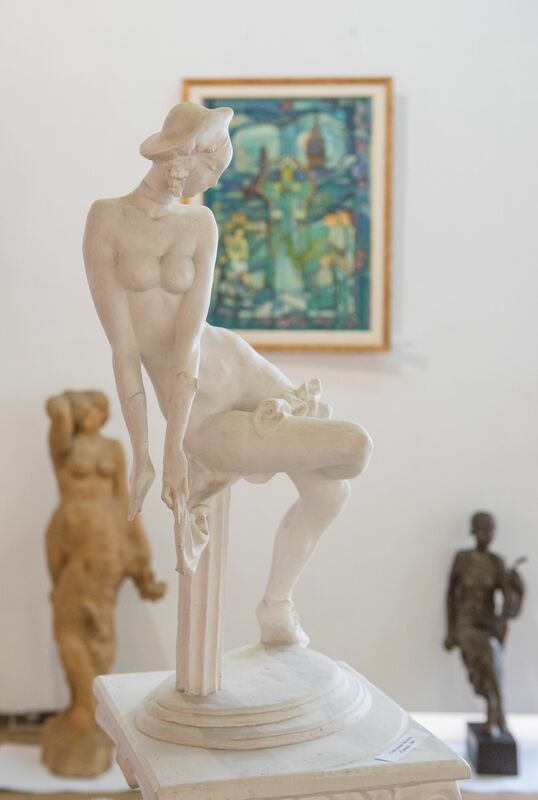 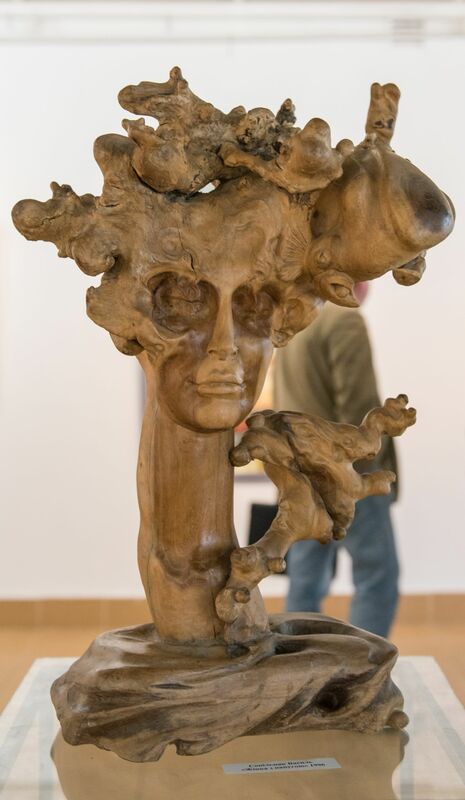 The exhibition opened April 28, 2017 in the gallery "Uzhhorod" gathered together the works of Vasyl Sopilniak, who tragically died in 1997, his wife Tetiana and son Oleksandr. 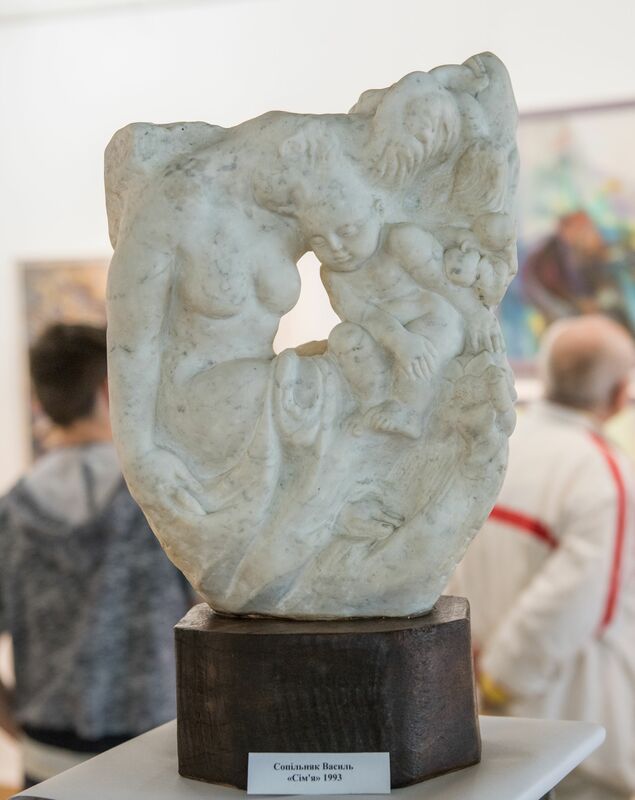 Family exhibitions are sometimes questionable, strained - the younger members of the family find themselves as under the patronage of elders - recognized and famous. 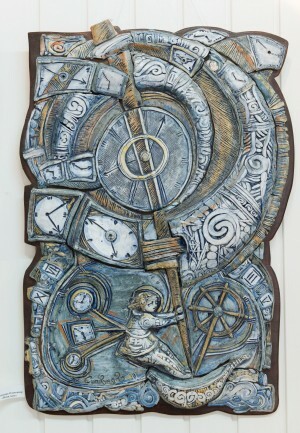 But not at this time. 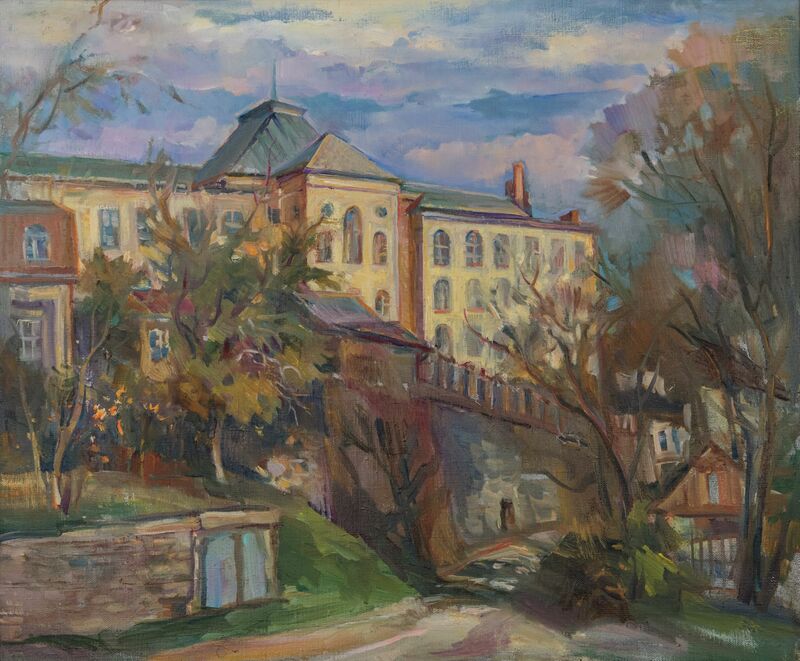 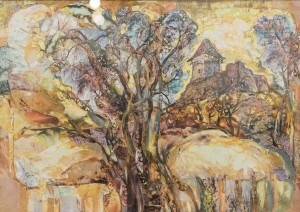 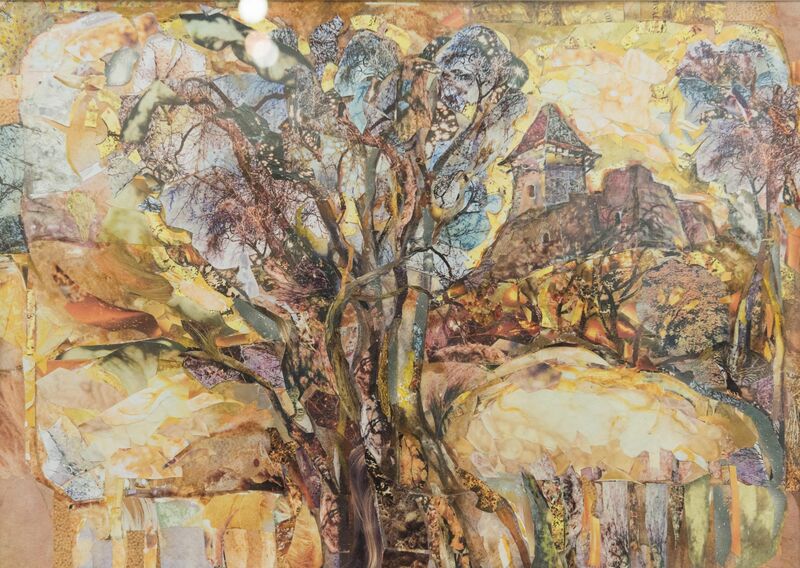 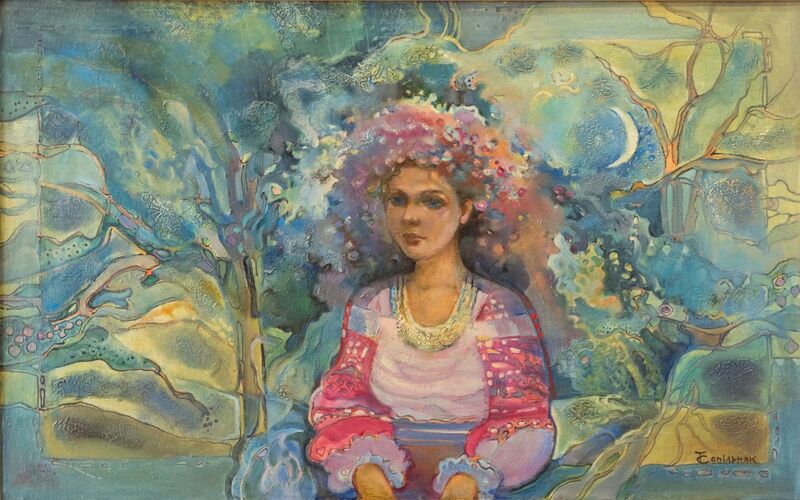 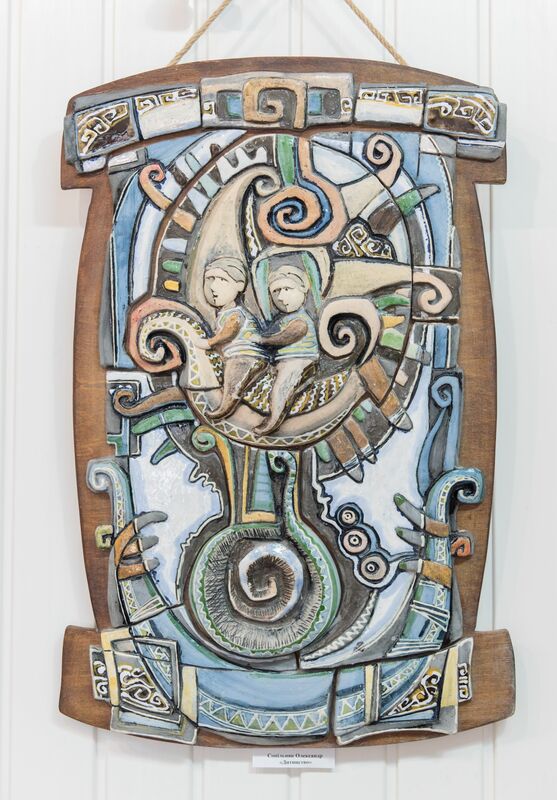 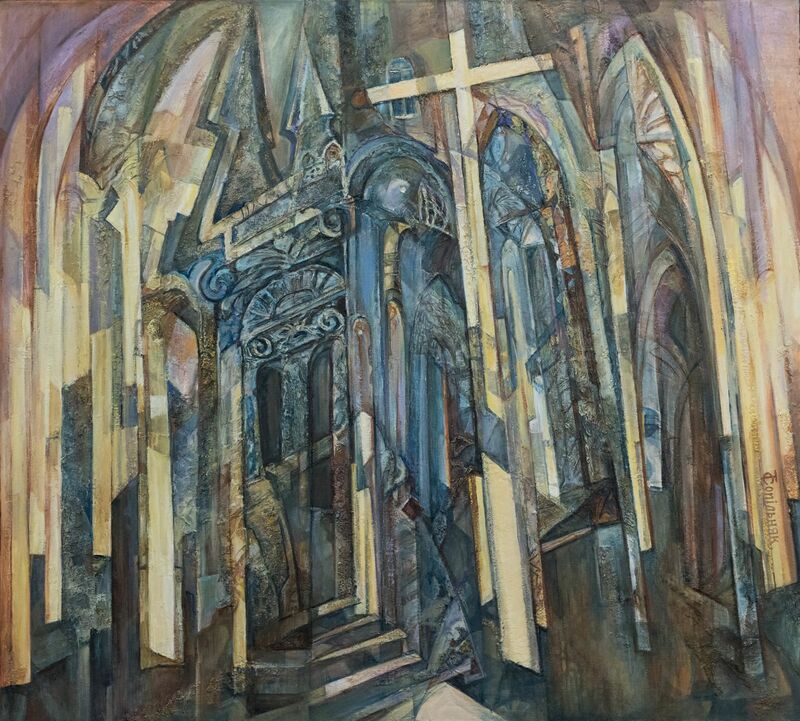 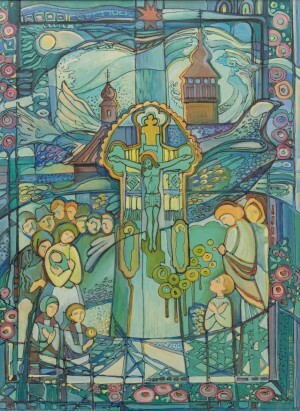 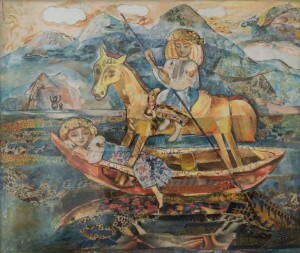 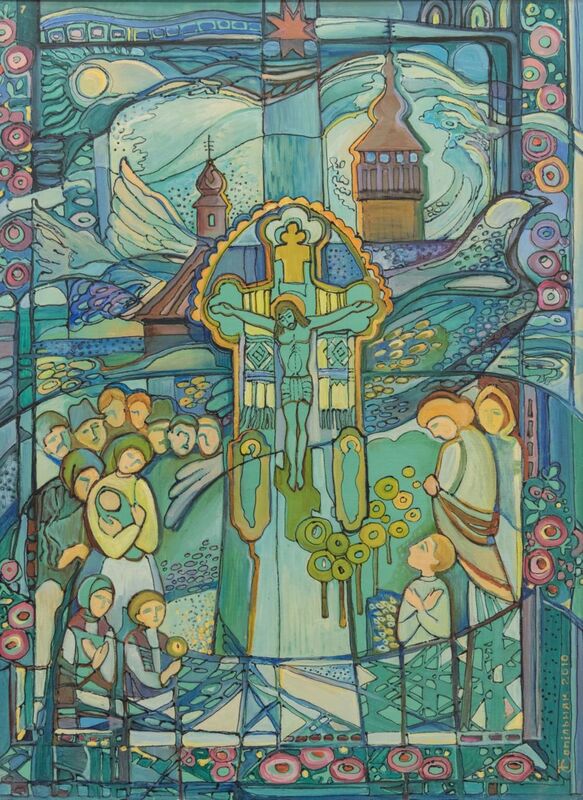 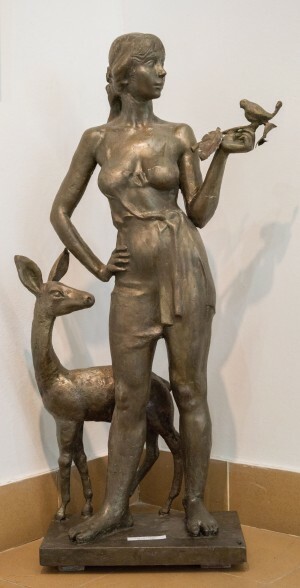 The exhibition of three members of Sopilniak family is rich and varied. 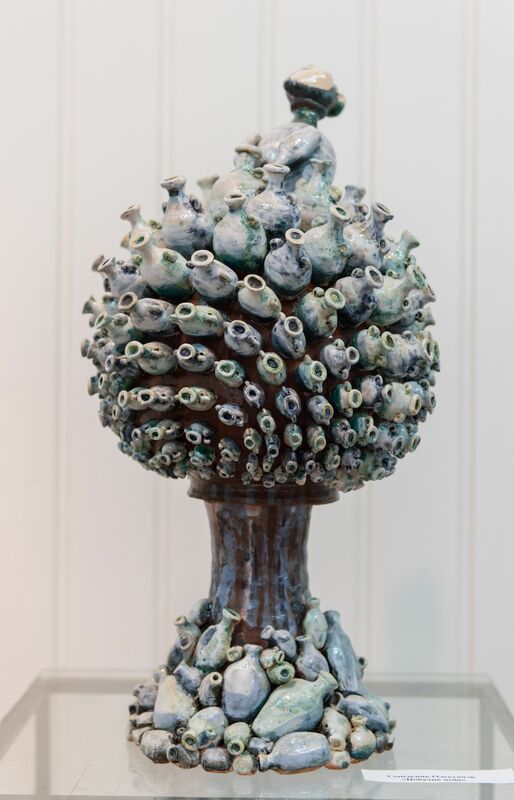 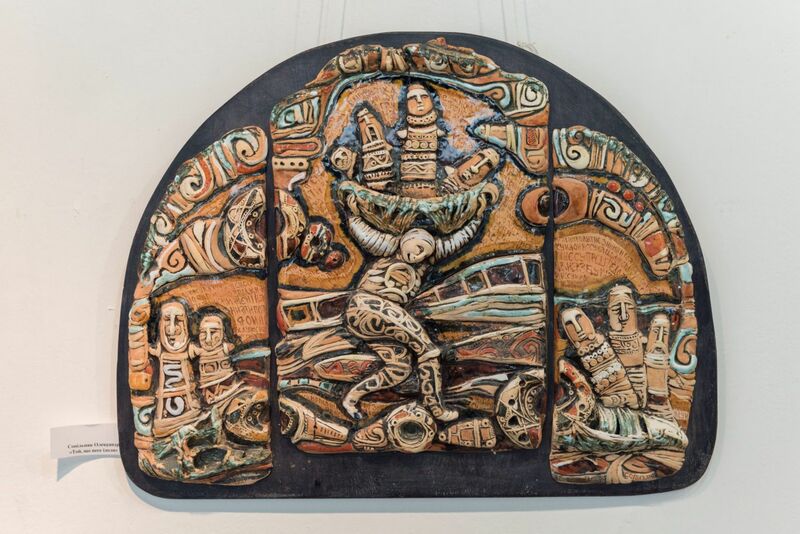 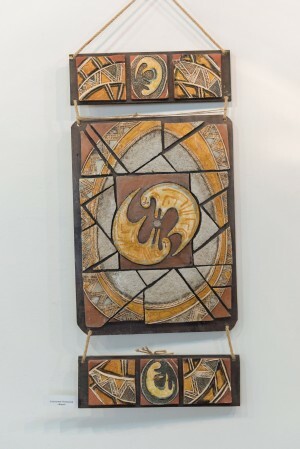 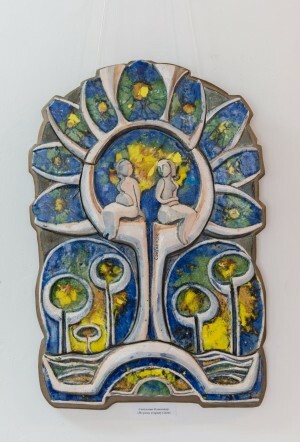 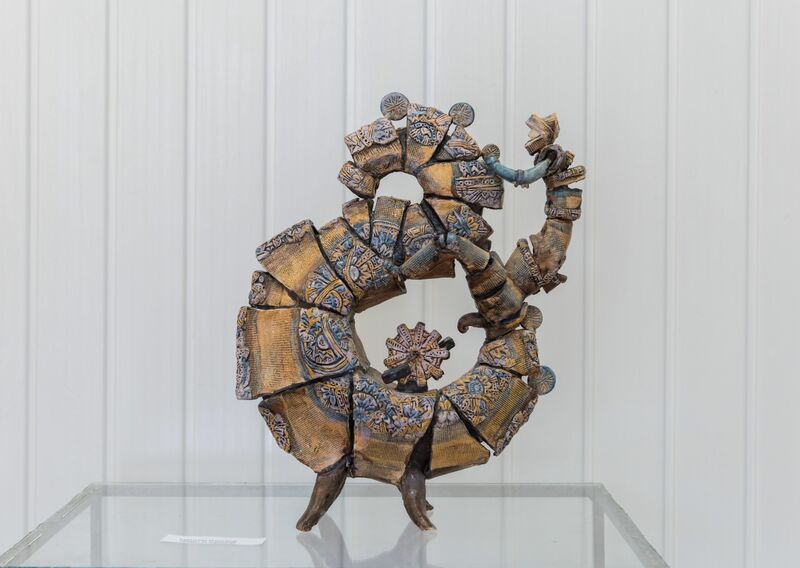 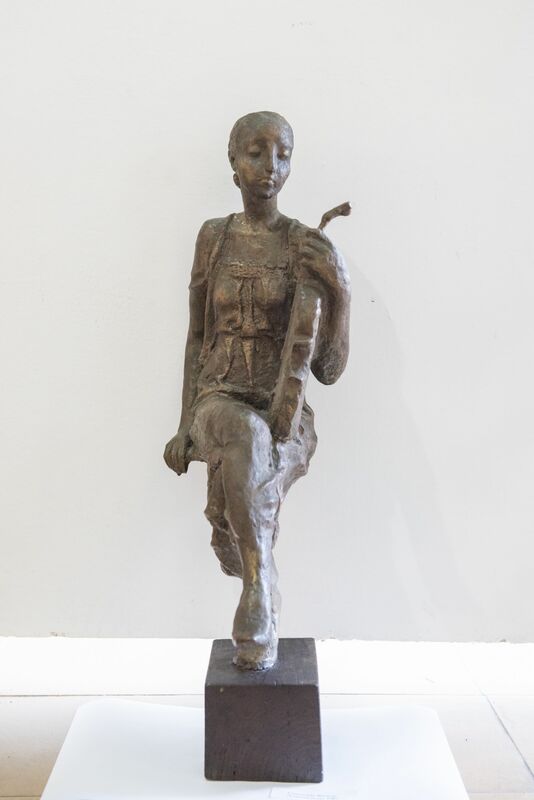 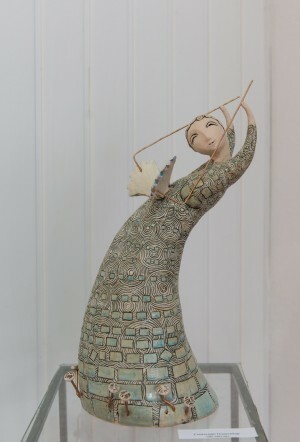 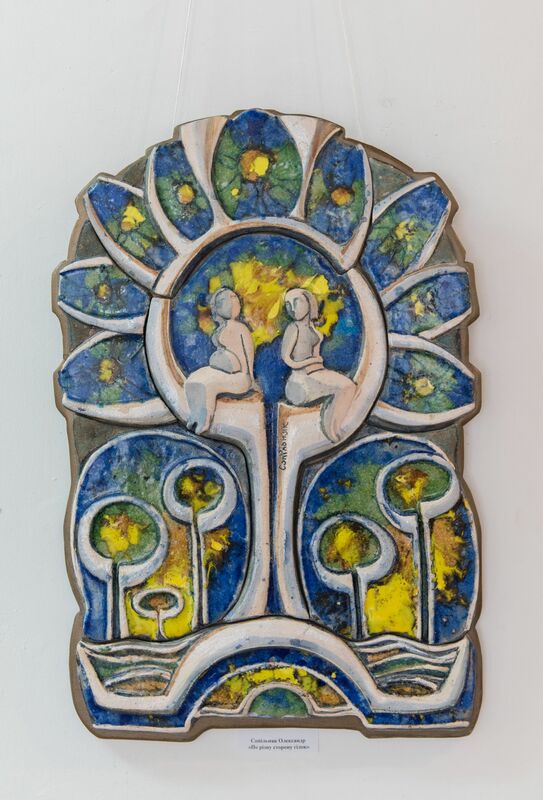 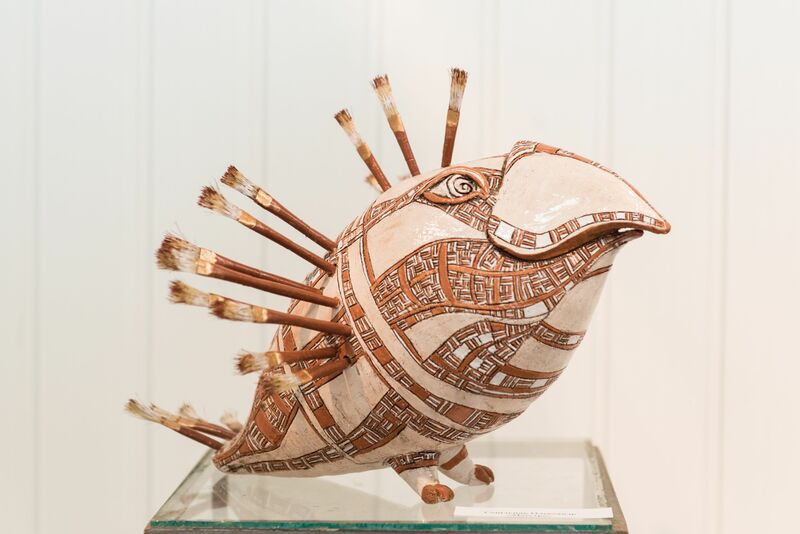 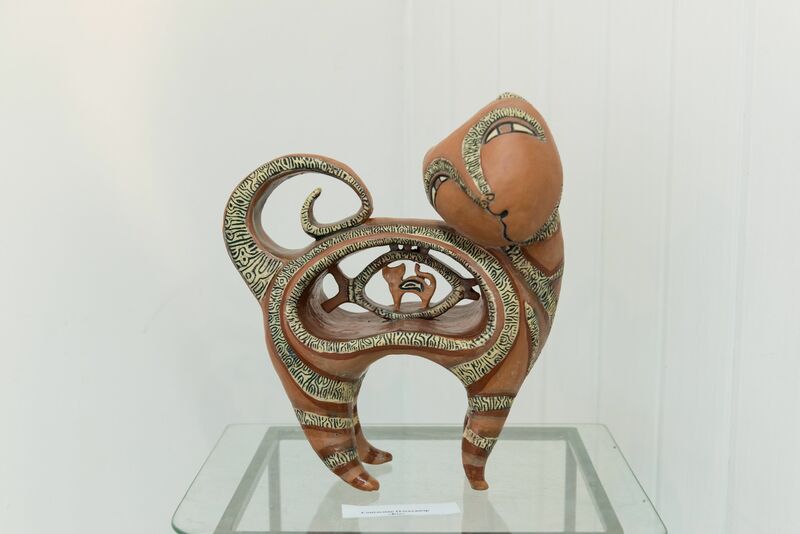 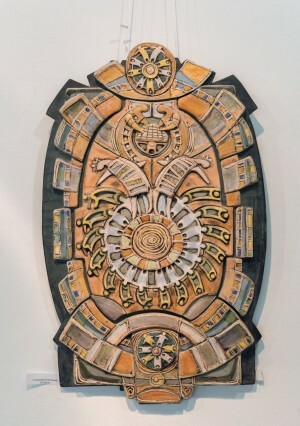 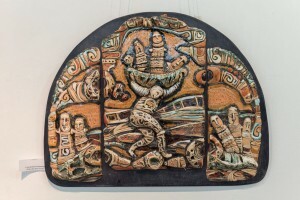 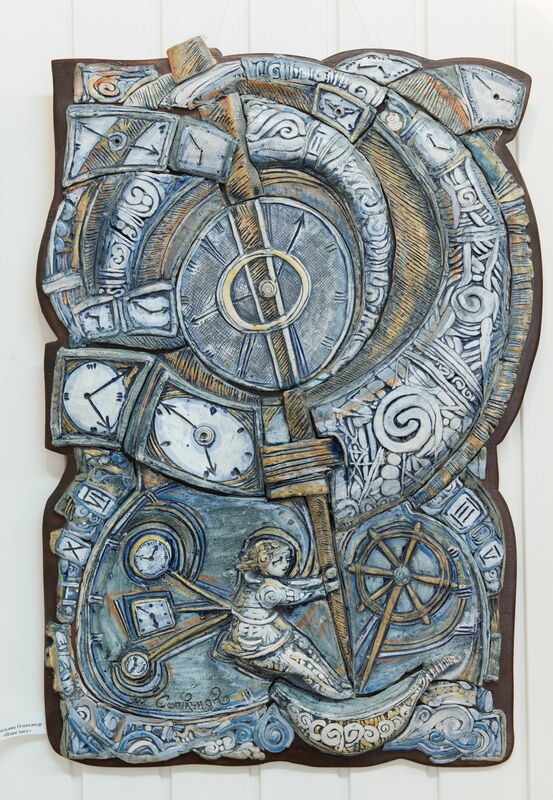 United with one surname, she demonstrates three different kinds of art - sculpture, painting, and ceramics. 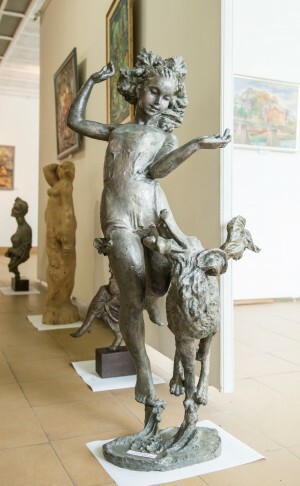 And in each of them - their style. 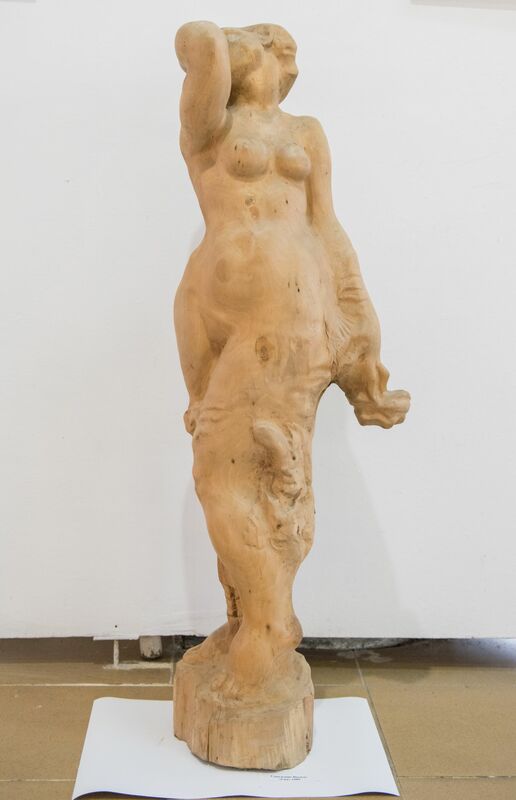 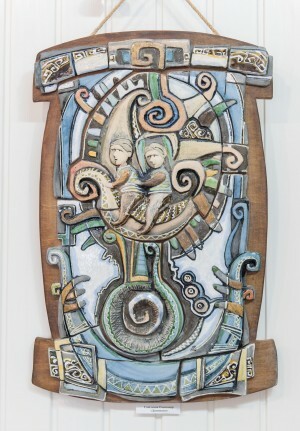 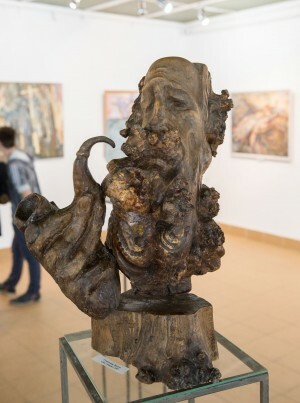 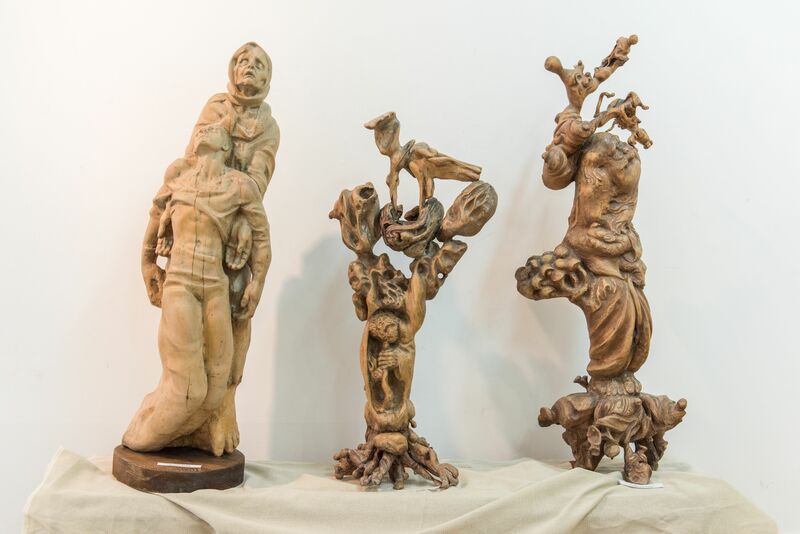 Fresh breath of eternal spring entered the exhibition hall of the sculpture of Vasyl Sopilniak. Only great talent, love, and selfless work could create these exciting, exalted, fast-pulsating life forms. 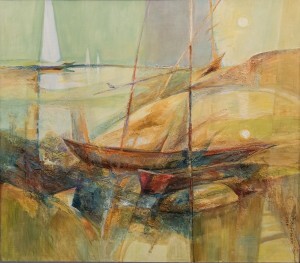 Conversations about the method and style fade to the background. In front of us is the author's soul embodied in the material as part of the universal soul - each figure is completed in space, completed embedded in space, invisibly envelops it, interacts with it. 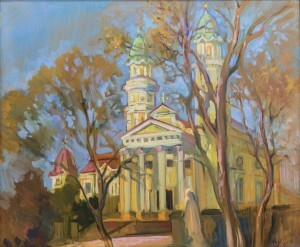 Vasyl died in the fullness of his creative power - what a pity! What a happiness is the contemplation of his works! 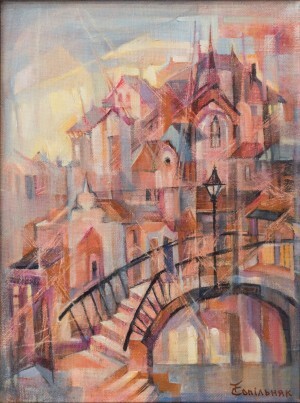 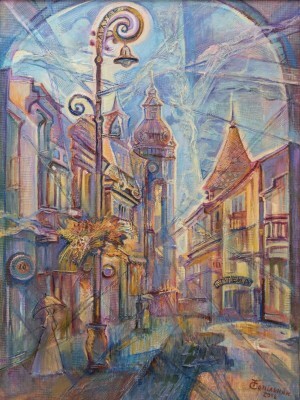 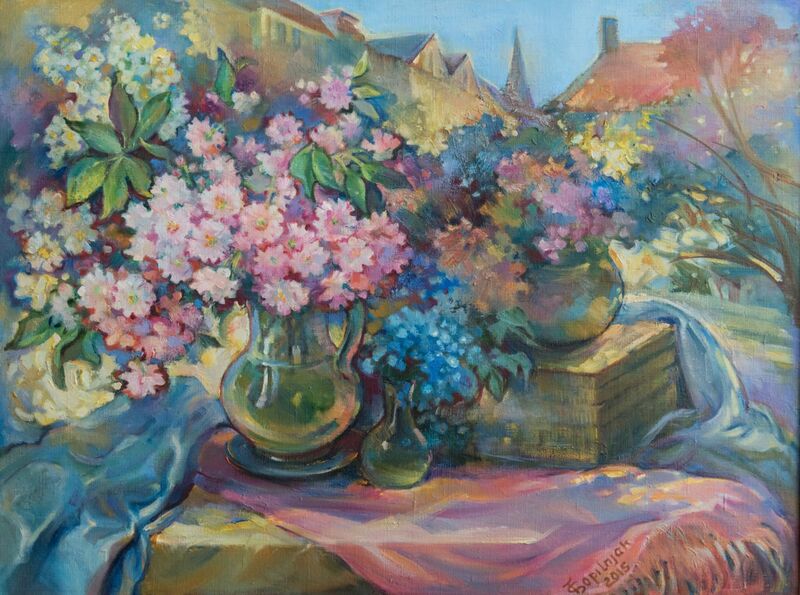 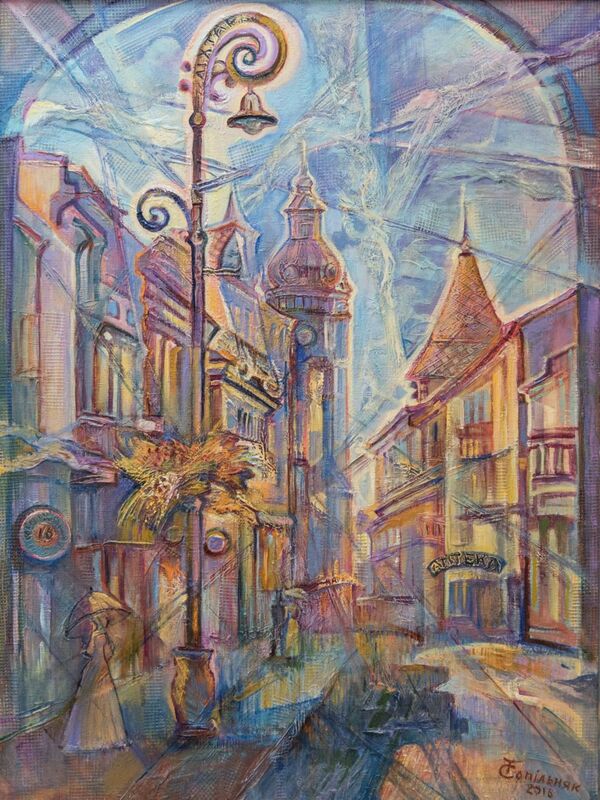 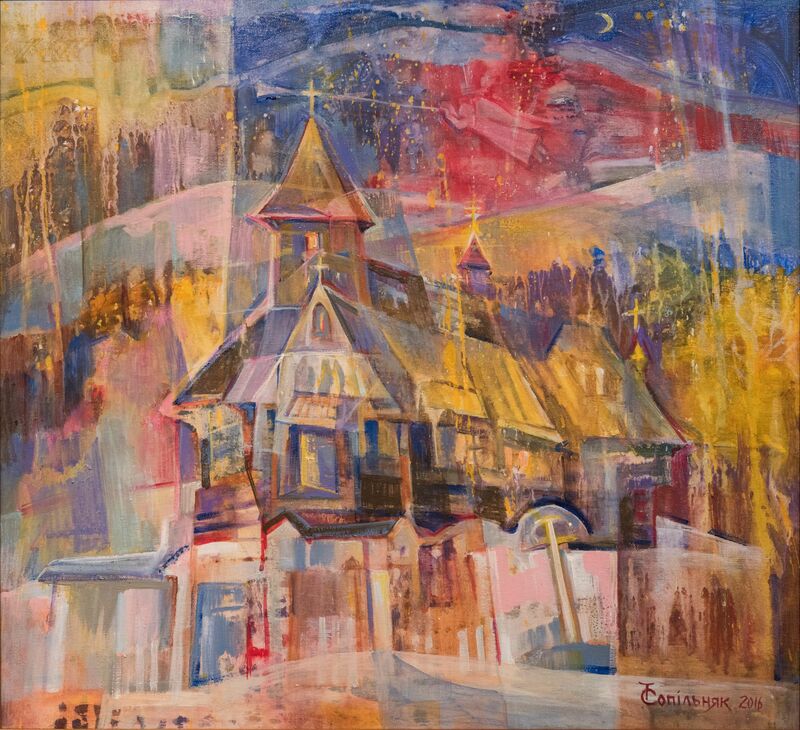 Tetiana Sopilniak opened the festive and colour picturesque world on the walls of gallery. 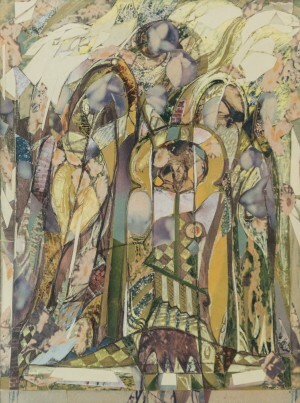 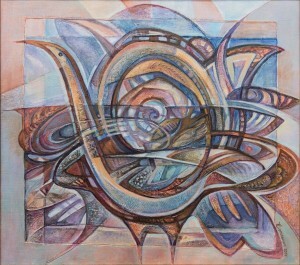 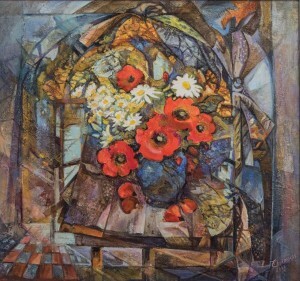 The artist emphasizes the usual work of the brush with textures, collages, complements with decorative inserts, enriches the flow of colours, the intersection of colour plans. The richest, in addition to the usual landscapes, still lifes, urban themes perceived poetic scenes, allegorical compositions. 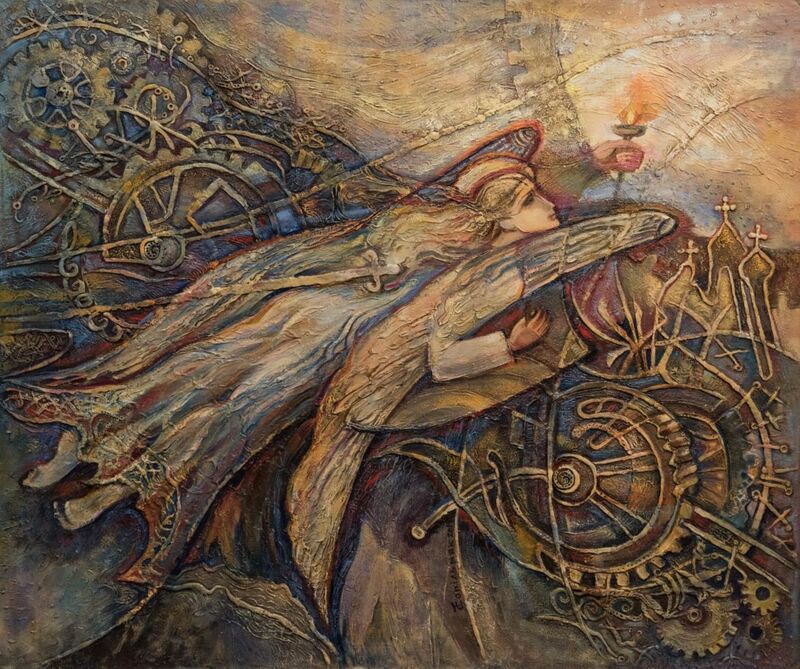 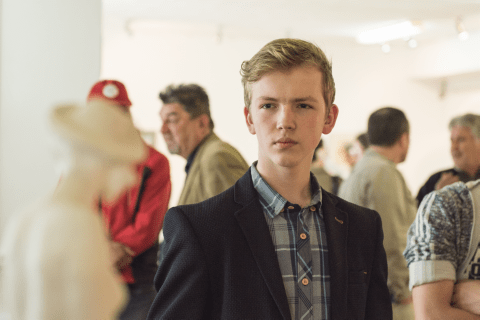 Oleksandr Sopilniak could not escape the creative path. He graduated from the Department of Art Pottery at Uzhhorod College of Arts and the Transcarpathian Institute of Art. Ceramics became his choice in art. 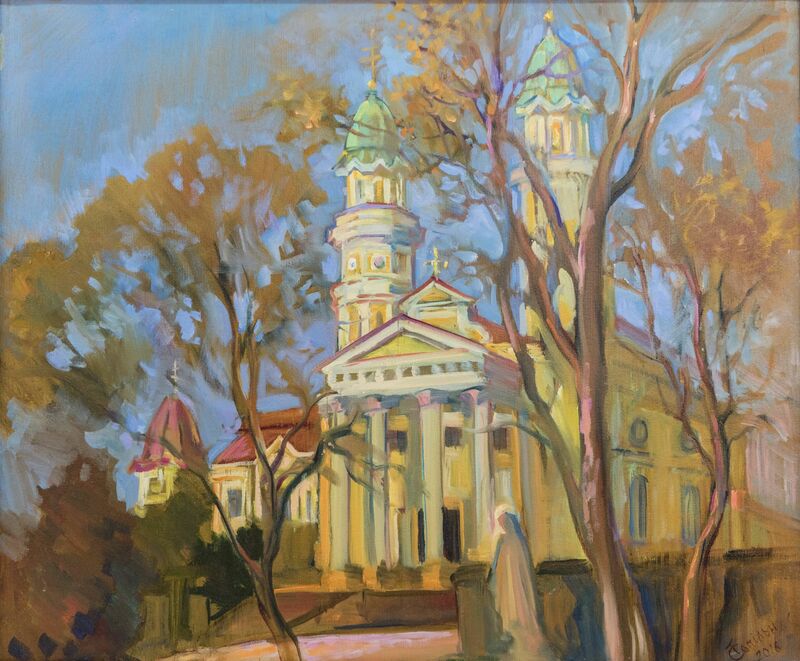 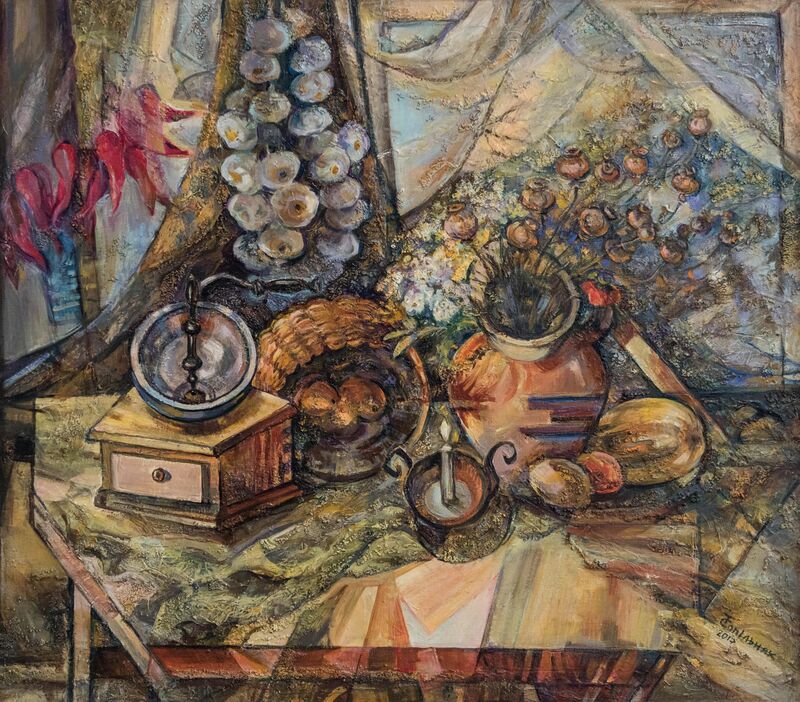 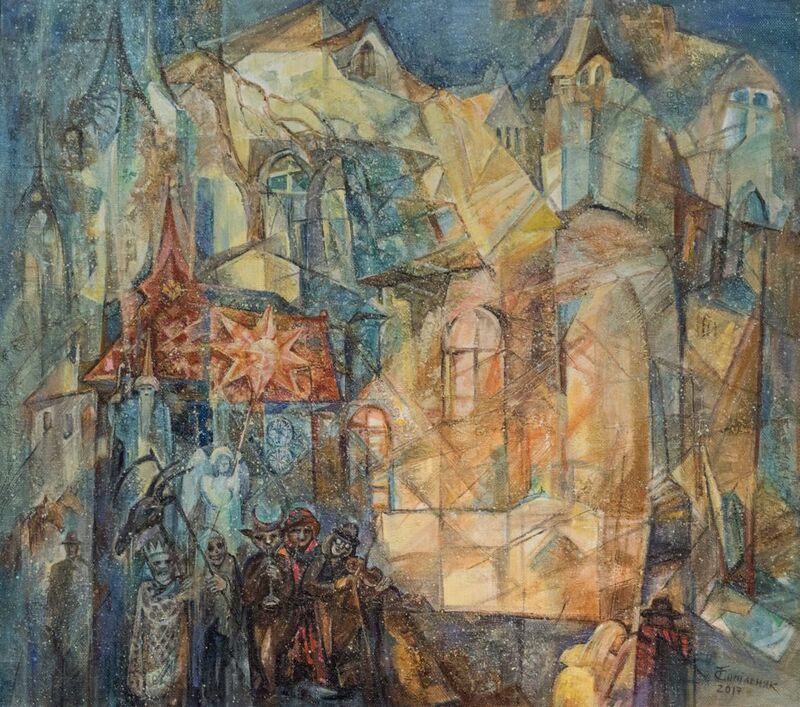 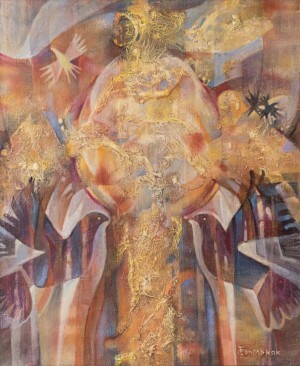 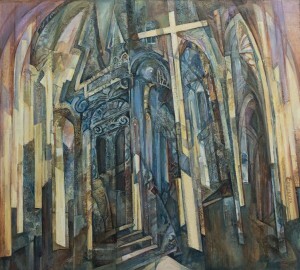 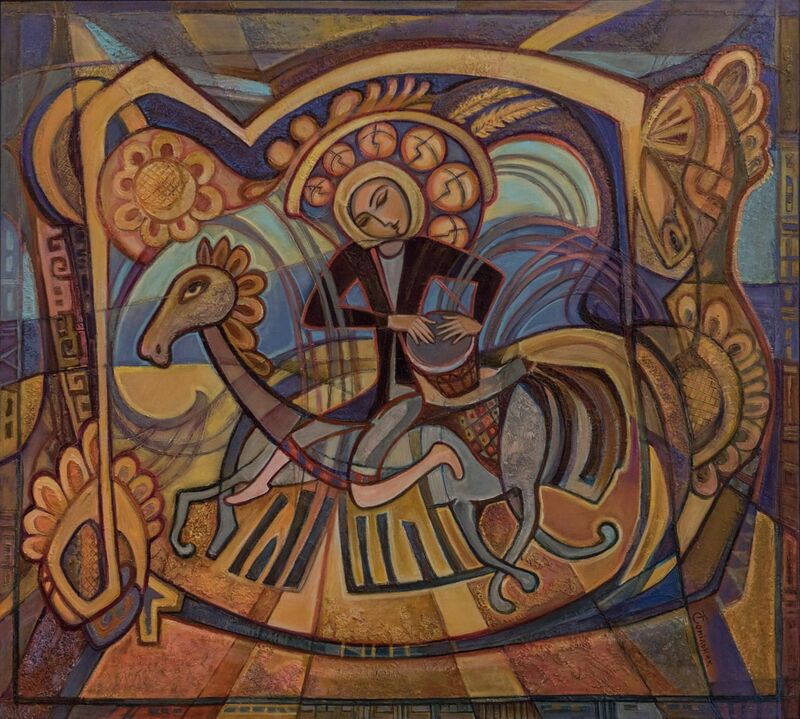 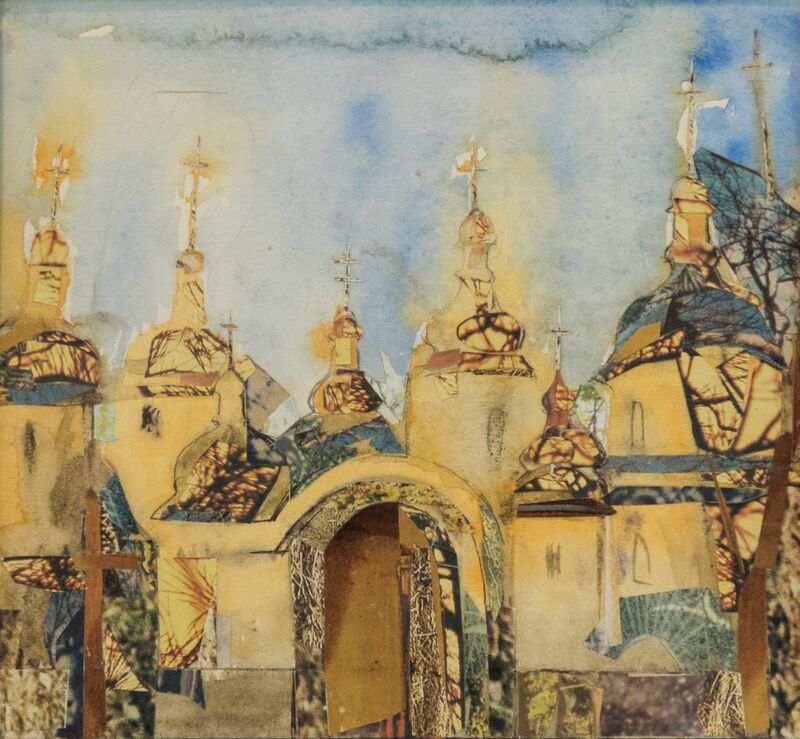 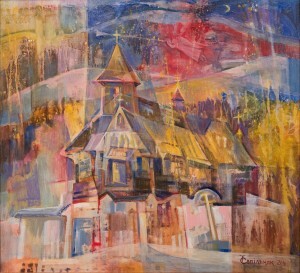 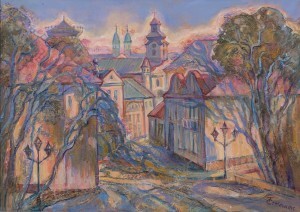 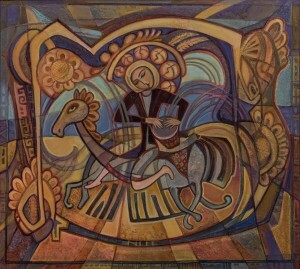 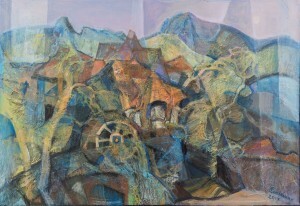 He is an active participant in regional and all-Ukrainian exhibitions. His work is constantly improved, the work acquires the necessary level of generalization, appropriate decorativeness, proper textural and tonal processing. 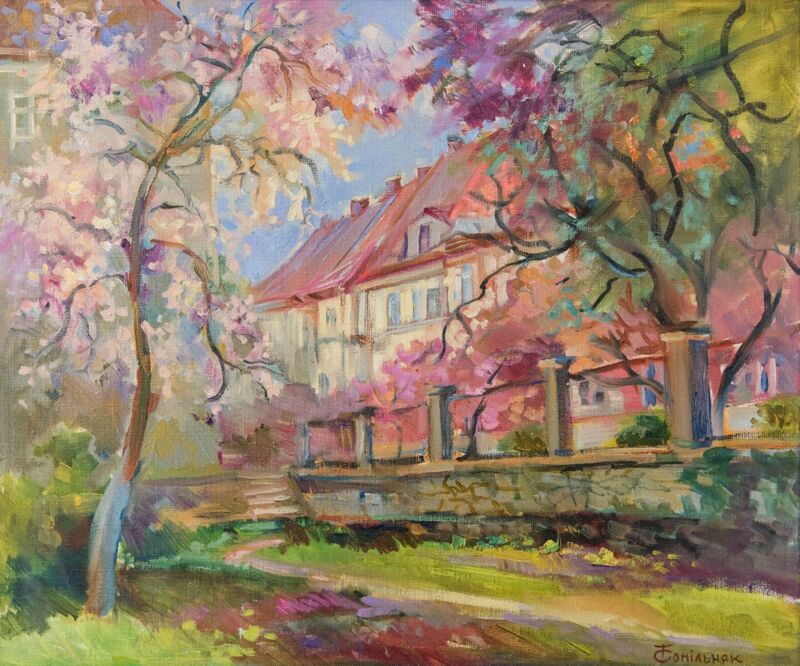 In general, the exposition from almost fifty creative works of the art family Sopilniak will last for two weeks.